The annual One Warm Coat drive is underway, with 20 collection boxes placed around the university campus. Sponsored by Missouri Southern’s Golden Crest Circle of Omicron Delta Kappa – the national leadership honor society – donations of clean and reusable coats, jackets, sweatshirts and other warm clothing items are sought. The collection boxes can be found in Billingsly Student Center, Criminal Justice, León Health Sciences, Hearnes Hall, Kuhn Hall, Leggett & Platt Athletic Center, Plaster Hall, Reynolds Hall, Reynolds Annex, Spiva Library, Student Life Center, Taylor Education, Taylor Performing Arts Center and Webster Hall. All donations will go to Watered Gardens and the Joplin Boys & Girls Club to help those in need. 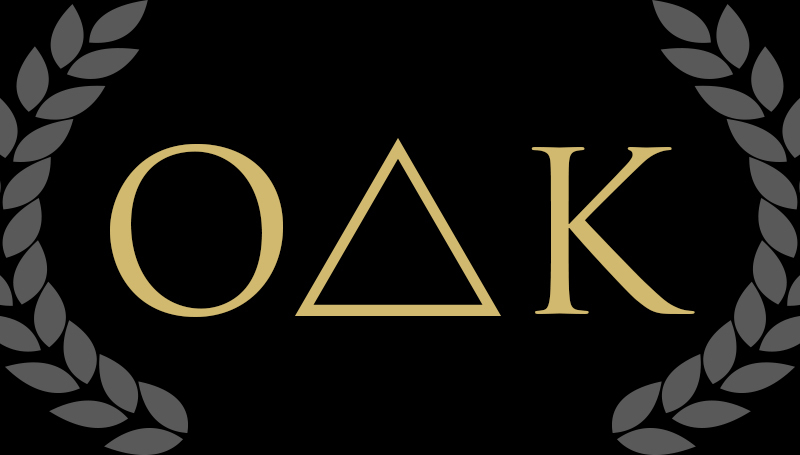 Omicron Delta Kappa was founded in 1914. There are currently more than 200 active circles at colleges and universities across the United States.